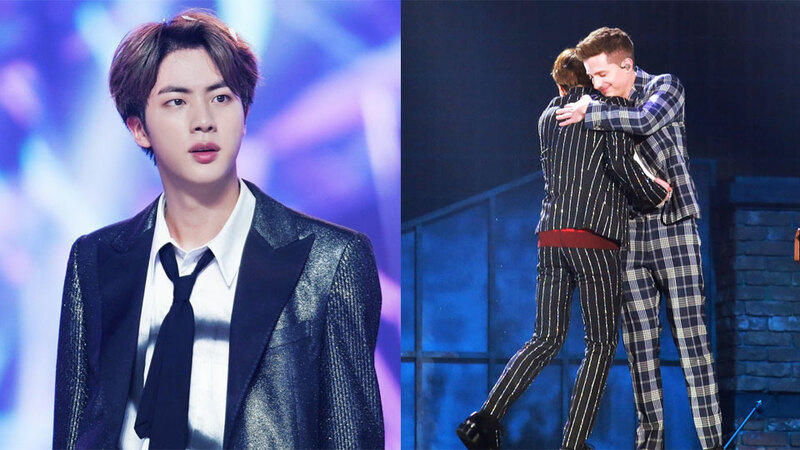 Netizens debate over BTS' collaboration stage of 'Fake Love' with Charlie Puth. Many claim that the performance was poor and their vocals were unstable, going off-pitch here and there. It was the performance from the November 6th '2018 Genie Music Awards' which took place at Namdong Gymnasium in Incheon. 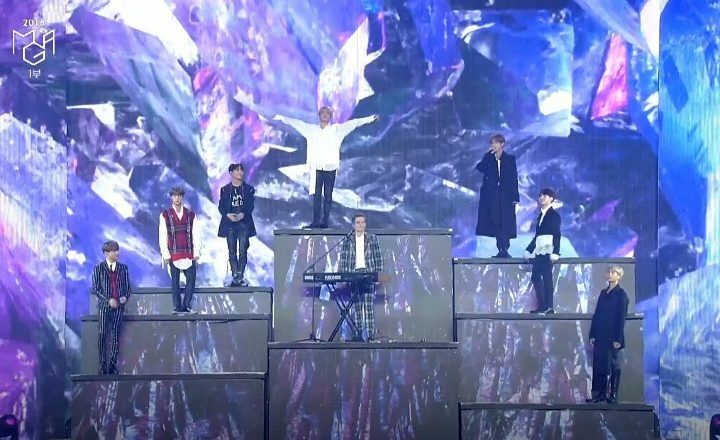 Even though both BTS and Charlie Puth are famous for their amazing vocals even during live performances, the collaboration stage was judged disappointing. However, it was later revealed that there was something wrong about the performance -- and it was NOT a mistake of BTS nor Charlie Puth. Through his Instagram, DOCSKIM, BTS' producer, revealed that the wrong sound mix was played to the collaboration stage. He wrote, "We worked so hard on this arrangement but the GMA mix engineer decided our track wasn't important I guess." Given this, there's a high possibility that BTS members and Charlie Puth were forced to improvise and adapt as best as they could to the change. You can check out the original remix here.